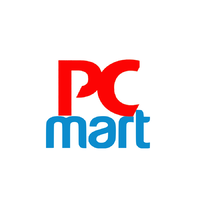 PC MART is a wholesaler of most kinds of computer parts and systems. We carry all major brands like Intel, HP, Toshiba, Asus, Dell, Lenovo, Microsoft, Cyberpower, Samsung, Western Digital, Gigabyte , Sandisk,Billion, TP–Link, QNAP and many more. Whether you are looking for a small USB or a few enterprise servers we can help sourcing those for you. Our wide range of products include desktops, laptops, network equipments, graphic cards, hard drives, memory, SSD, cases ,power supply NAS drives, software and all kinds of accessories. 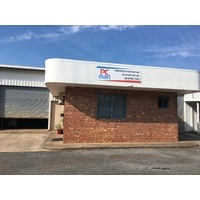 Located in Woolner, it is easy to reach us and our small team pride ourselves in customer service and on-time delivery. Our store is open for business hours on Monday - Friday from 0830 - 1630.